Glen Ravn oversees construction in the NYC market. 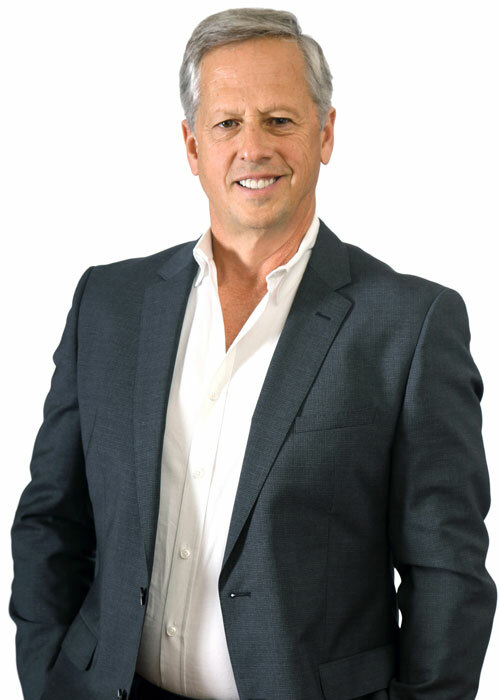 He has more than 30 years’ experience in the NYC construction and real estate market, working as General Contractor and Construction Manager for high profile firms such as Tishman Construction and Lehrer McGovern Bovis (presently known as LendLease). Glen has worked as Owner Representative for the past 14 years on diverse and complex projects with hard costs ranging from $20M to more than $250M. Glen is the point person on all NY construction projects. He focuses on site evaluation, assembly of design team, selection of contractors and subcontractors, and all construction related contracts, insurance, and on-site activities. Glen has worked with Chuck and Tracey since 1998.